A lovely Japanese girl colors her lips with her sweet cherry snow cone so she can look like a Geisha. 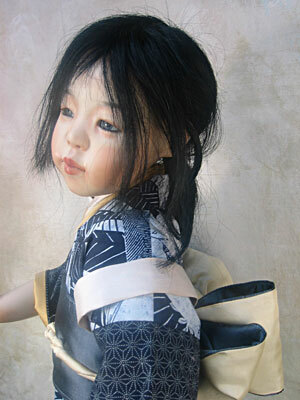 Inspired by the Movie “Memoirs of a Geisha”. You will love her too! 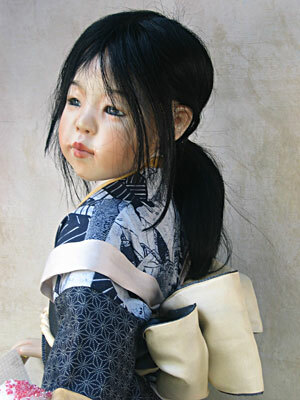 Dressed in her working kimono of subdued color prints and accented by a variety of soft silks. Wooden platform shoes complete this sweet picture.